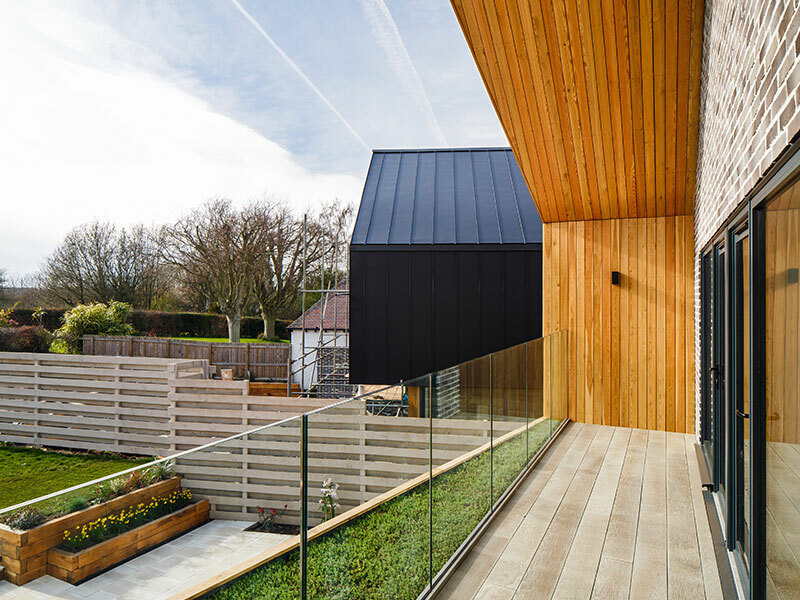 Seen in Grand Designs, the ‘Larch House’ is part of a professional development that sits next to the ‘Zinc House’. 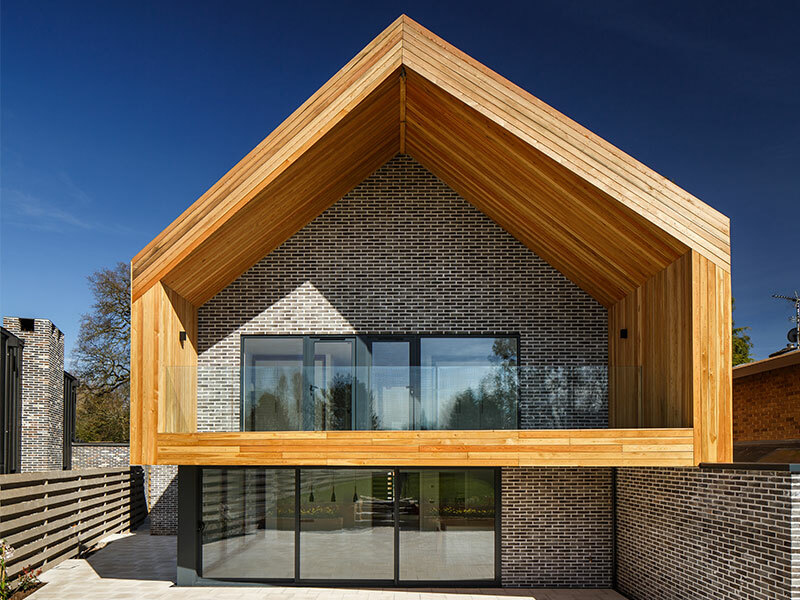 The complete envelope of this building is wrapped in Siberian Larch. 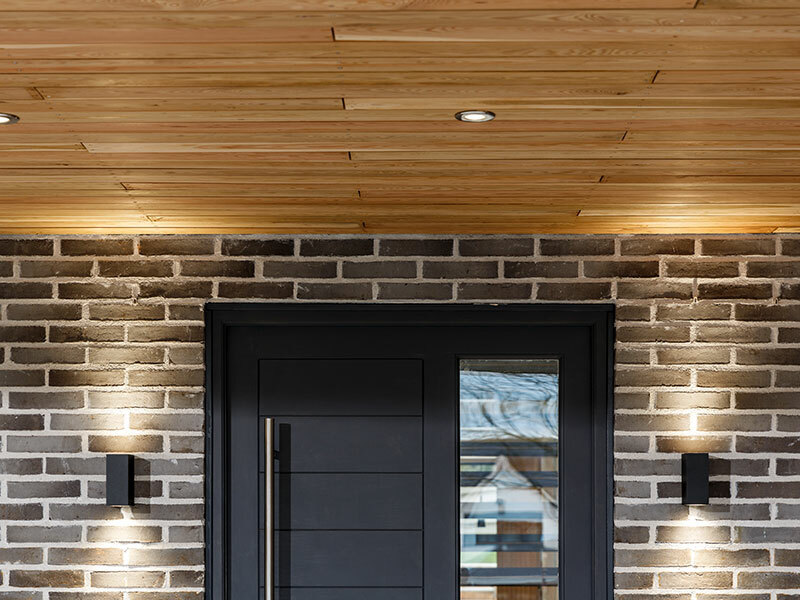 Millworks supplied extra long lengths to set sizes. 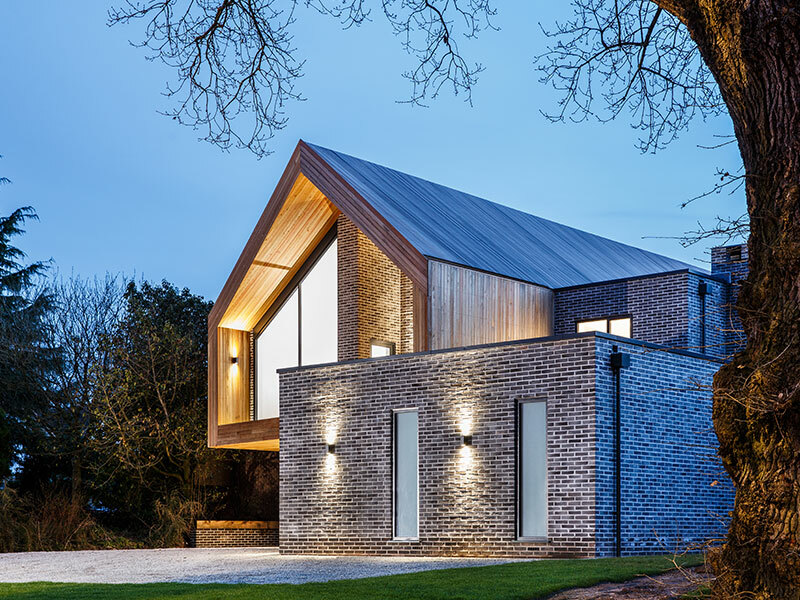 Therefore, the roof and walls have no joints – leaving the cladding clean and clinical. 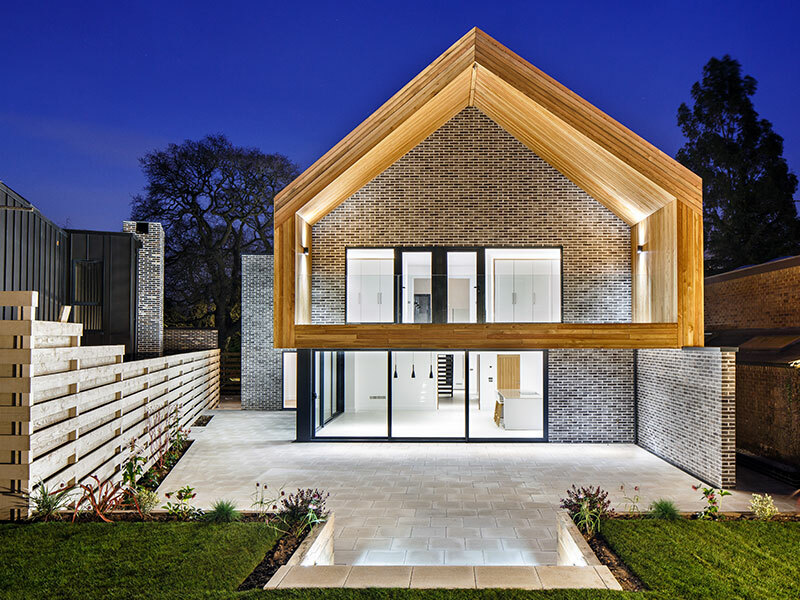 Built by Ward Burges and designed by Studio Spicer architects. 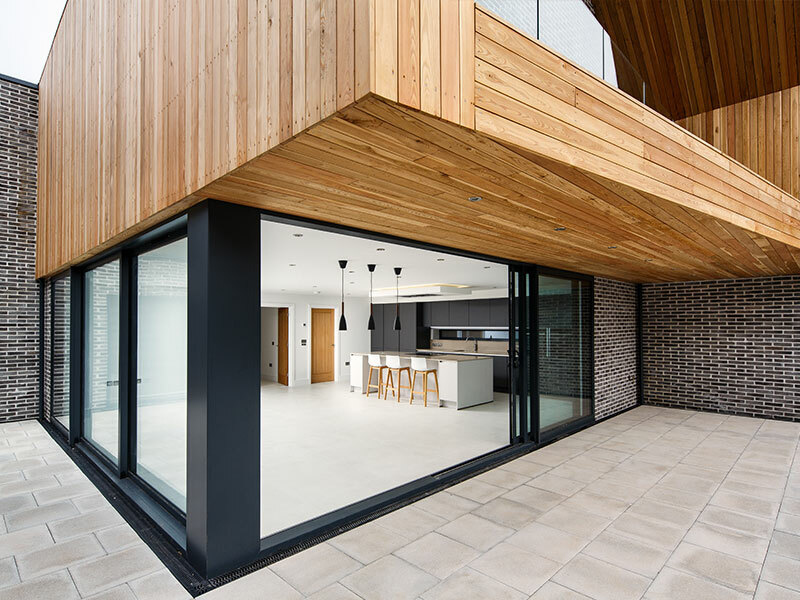 Millworks supplied the ‘Grade A’ Siberian Larch manufactured to exacting standards. 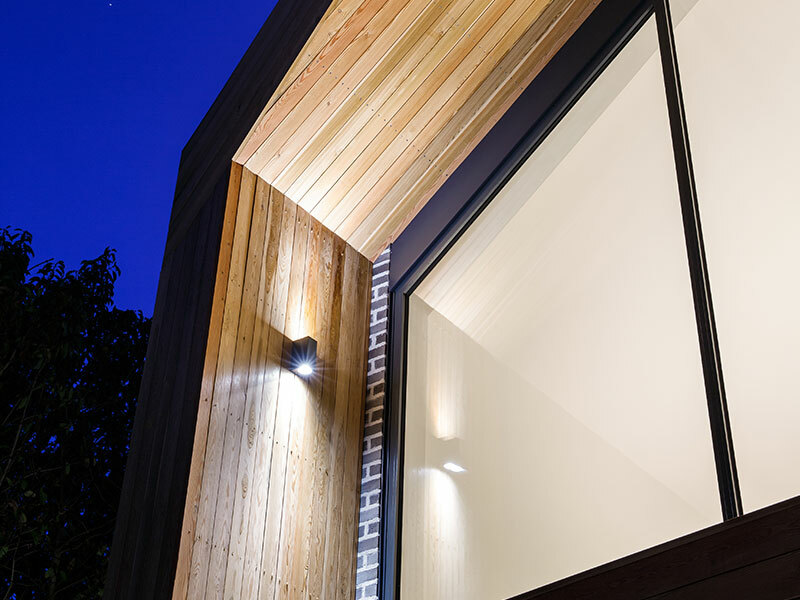 The layout of cladding is planed all round (PAR) with a 10mm shadow gap – for added detail. Left to weather naturally, the house will take on a silver/grey look to compliment the other materials used.